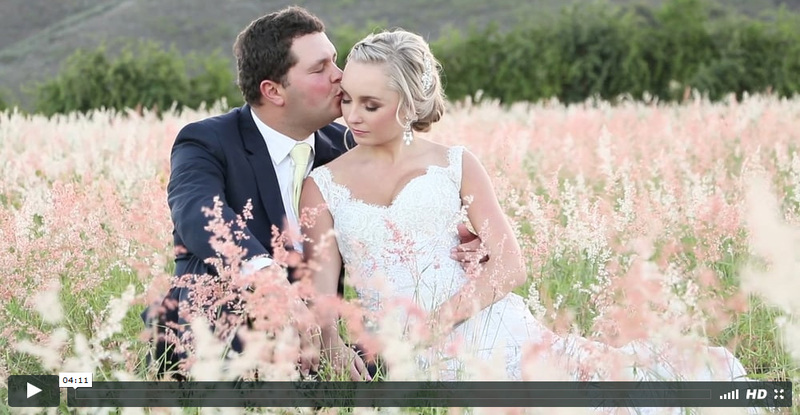 Carl & Evette Wedding Highlights from Agapé Studio Productions on Vimeo. Be ready for a beautiful, light, romantic and intimate wedding video. Capturing Carl and Evette was really a wedding cinematographers dream, they were keen to do anything I asked them and they were so much in love. The connection between them tangible, and to capture them was a feast. This was the first time I had the opportunity to shoot a wedding at Het Vlock Casteel. Loved the beautiful landscape. Agapé Productions also did the photography at this stunning wedding. Click HERE to view the images.